Annual maintenance is vitally important to the efficiency and longevity of your cooling equipment. 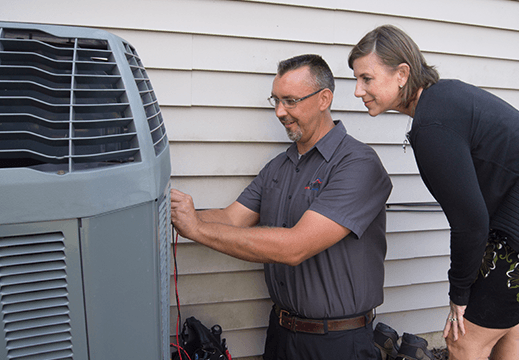 Your technician can explain the comprehensive benefits of Masters’ Energy Savings Agreement (ESA), which, over time, can save you hundreds of dollars in energy costs, diagnostic fees and overtime charges. As the local A/C experts, Masters takes pride in the quality service provided by our professionally trained and experienced technicians. 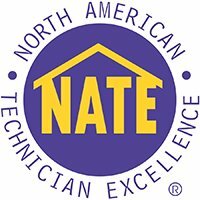 Utilizing the latest technology, your technician will provide a quick and accurate diagnosis of your air conditioner problem, address your comfort concerns, and will always deliver top quality, guaranteed workmanship at competitive prices. We are also the installation experts if a new, more efficient central air system is what you’re seeking. Masters stays up-to-date on the latest industry trends and technology. WiFi controlled thermostats provide options to fully control your cooling system right from your smartphone, tablet or laptop. You can even monitor your system when you’re in a different location. Whether you’re in your primary residence and want to get your vacation home ready for your arrival, or whatever your specific need, Masters is the company to call to keep costs in line while giving you the opportunity to maximize your home’s efficiency and comfortability.